We are Sonoma County farmers, families and community members dedicated to being leaders in social equity by supporting the skilled workforce that sustains agriculture in Sonoma County. 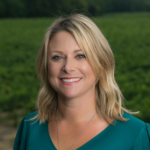 Since its inception in 2002, the Sonoma County Grape Growers Foundation (SCGGF), a locally based 501(c)3, has focused on employee education, housing, health safety and quality of life.  SCGGF is operated through a joint services agreement with Sonoma County Winegrape Commission.